The Best Horror Films For Your Halloween Hootenany. 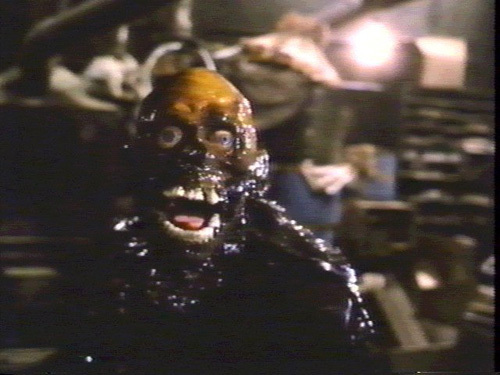 Return of the Living Dead: See how happy you can make your guests when you pick the right movie? This guy’s having a ball!